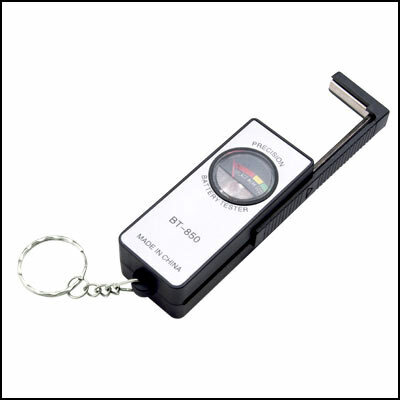 Here you enjoy shopping at wholesale prices on all brand new Coin Cell Batteries.100% Customer Satisfaction Guarantee. 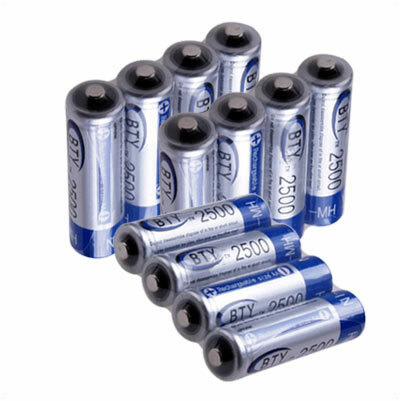 Coin Cell Batteries |Coin Button Batteries: We are one of the worldwide's leading Retailer & Wholesaler with one of the widest ranges of Coin Cell Batteries, Including Cr1220 Button Coin Cell Batteries,Cr1620 Button Coin Cell Batteries,Ag11/AG10/AG3/AG7,Cr2032 2032 Lithium Cell Button battery, Button Cell Batteries,and more. We 100% secure guaranteed,100% brand new,100% Customer Satisfaction Guarantee, Full manufacturer Warranty, Full 30 days money back, low shipping To Worldwide. 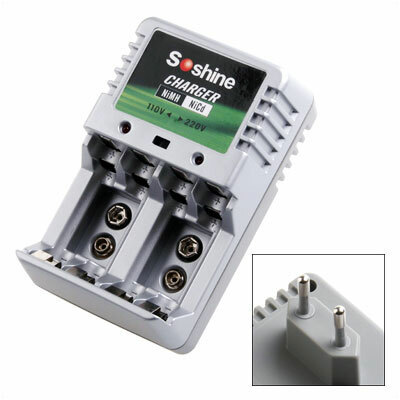 The Right Selection, Not Just The Biggest; The Right Model, Not The Most popular; The Right Coin Cell Batteries , Right When You Need Them ! Low voltage stabilize. Input: AC110V-220V 50/60HZ 200mA max. Output: DC4.2V = 1A*2. 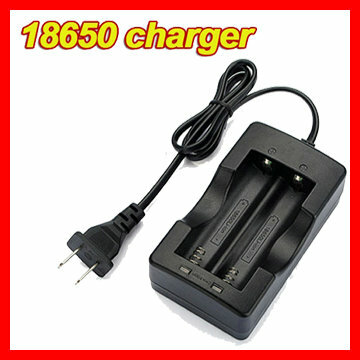 Compatible with: 18650 Li-ion Battery. 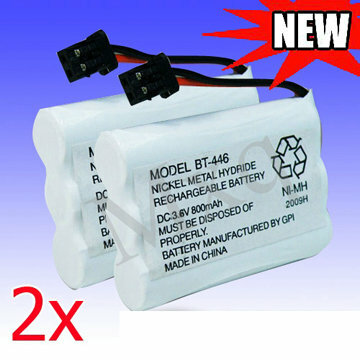 Battery Type: Ni-MH. Voltage: 3.6V. 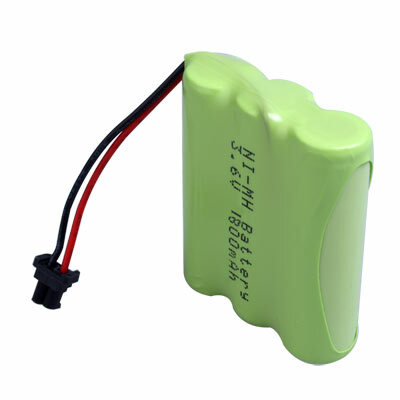 Capacity: 800mAh. Condition: Brand New. Color: White. 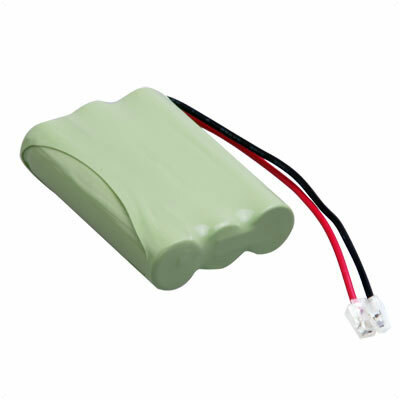 Replacement for Uniden BT- 446 Battery. Rechargeable.